As the sun of 2012 will set for the very last time in a few days from now, the year was a remarkable success for the tech-frenzy world out there. There were various smartphones that emerged with surprising splashes through out the year and some which impressed us to a great extent after a long and tiring hours of testing. Today lets have a look at the the top 10 smartphones that the year brought for the global tech industry. 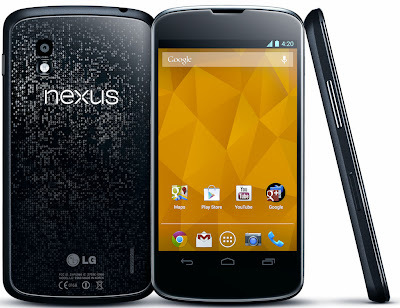 The phone is also popularly known as X900 in India and Megafon Mint in Russia. 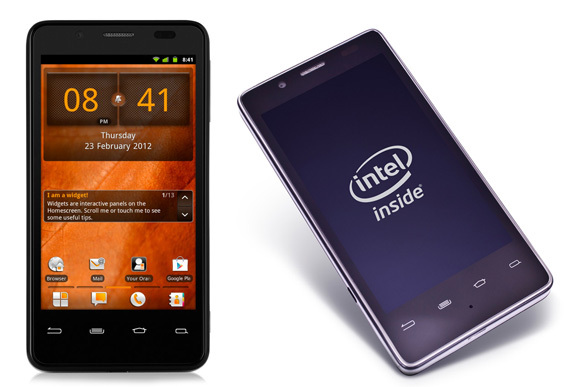 This smartphone was released back in June 2012 and released with an instant attraction as it was one of the first ones to hit the market having Intel Atom processor. This phone was launched to the Vodafone company. 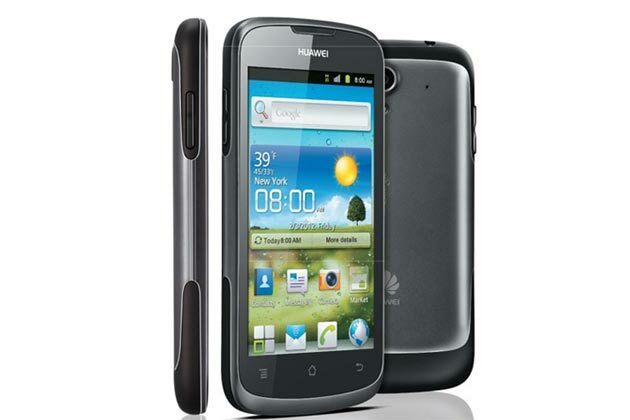 The Huawei Ascend G300 managed to cram in a wealth of decent tech for a price that belied its power. It has a smart and robust design, good battery life, a great screen and punches above its weight in the budget phone performance stake. Soona fter its release in September this year, Sansung Galaxy Note ll became an instant success with more then three million sales inside a no time. 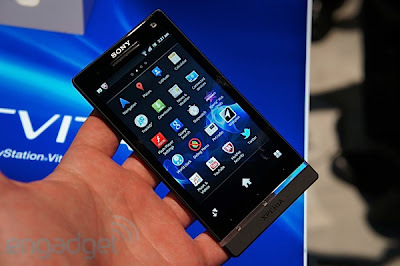 This proved to be a hugely successful mobile Android device. 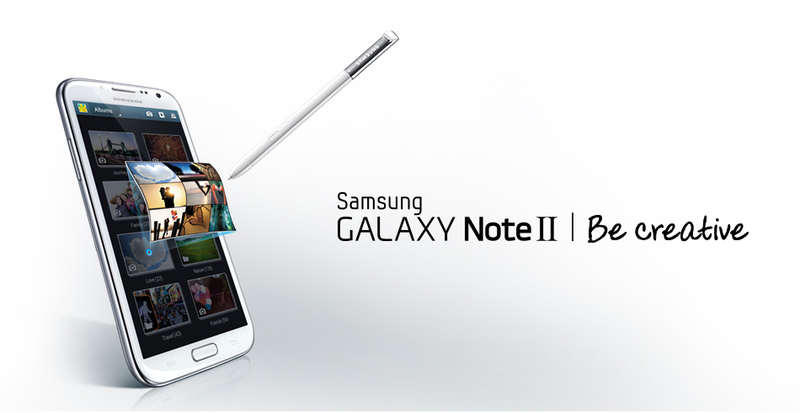 People love the big screen and this gives you a 5.5-inch HD Super AMOLED display. Google Nexus 4 promises to provide you with great specs packed in a beautiful design and with a price that the competitors cant match. It was launch in November and has been lead to diversified sales. 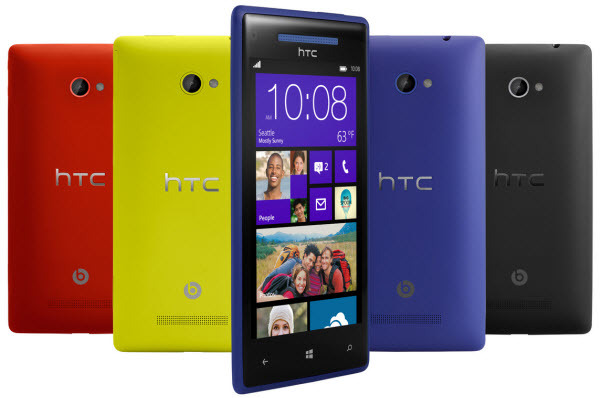 Launched in November, HTC Windows Phone 8X was one of the first handsets to release with Windows Phone 8. The 8X has an 8MP camera that shoots well in good light and wider camera than most on the front for better self-shots. 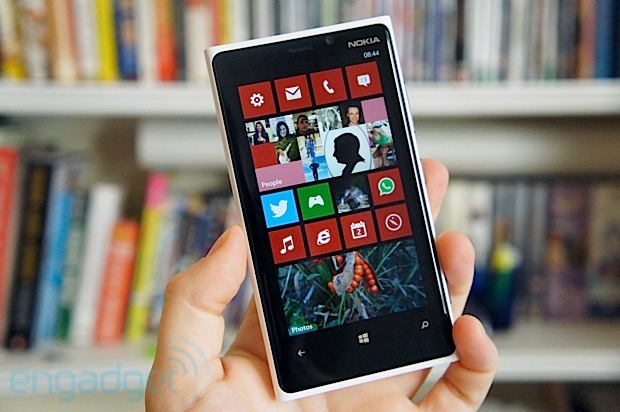 It’s a gorgeous, colourful handset – and runs the latest greatest Windows operating system. This version of Nokia Phone was released in November and was the first Nokia smartphone to come with the windows phone 8 software. Soon after its release, it became an instant competitor to the HTC 8X. 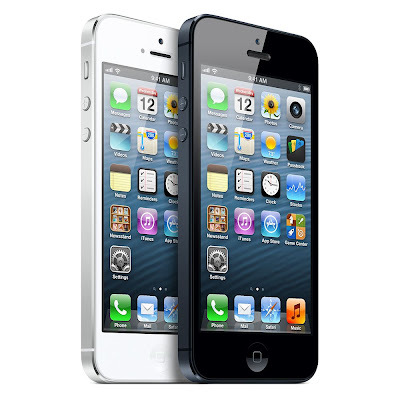 iPhone 5 was probably the most anticipated smartphones of September. It packs a dual-core 1.6GHz Apple A6 processor. it's one of the most beautiful, usable smartphones ever. 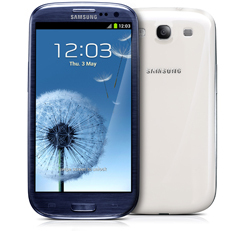 Samsung Galaxy S lll was released back in May. The phone was most anticipated as it became the most pre-ordered gadget in history. The Samsung Galaxy S3 is a prince among Android phones, no question, and it's packed with pace-setting tech, including its gorgeous HD AMOLED screen and quality 8-megapixel camera. 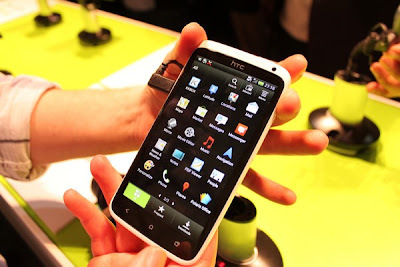 The HTC One X is a touchscreen-based, slate-sized smartphone designed and manufactured by HTC. 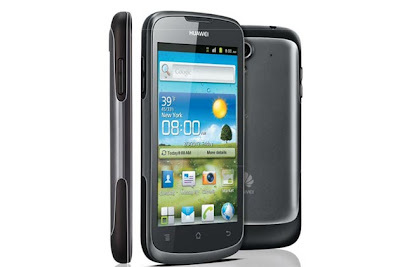 It runs the Android 4.0.4 mobile operating system with the HTC sense 4.0 graphical user. By date, it was the first HTC phone to be equipped with a quad core processor and made it the fastest HTC phone to date. The Phone was released early in the year, in February.